volume depends please email us: irisxu1204@hotmail.com. The design origin from the myth of a poor little girl selling the flower. The inner part is a hole for putting anything, such as flower, grass, perfume etc. and the outer bucket is for putting some more stuffs or even a decor product. It can hang to the wall, ceiling, or put it onto the desk. The handle is adjustable for the flexible using. 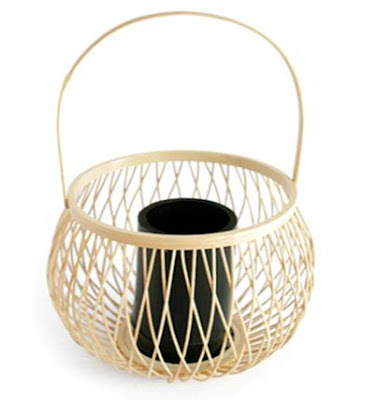 And it’s made with bamboo too and craft it by hand-made, which comes more strong quality for hanging the stuffs inside.